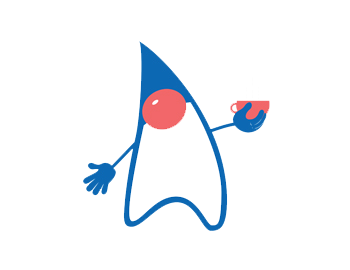 Azul Systems, the industry's only company exclusively focused on Java and the Java Virtual Machine (JVM), builds fully supported, standards-compliant Java runtime solutions that help enable the real time business. 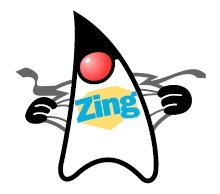 Zing is a JVM designed for enterprise Java applications and workloads that require any combination of low latency, high transaction rates, large working memory, and/or consistent response times. Zulu is Azul's freely available 100% open source JVM based on OpenJDK. Zulu Enterprise offers 24x7x365 commercial support provided by Azul's world-class support team.